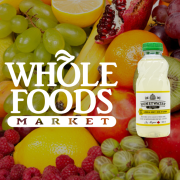 HoneyWater has launched into Marches Tau, a health and natural food grocery chain with 5 locations in southern Quebec. Since the launch of the first health food store in 1987, Marches Tau is now a staple across the greater Montreal area, renown for its authenticity and top quality ingredients. 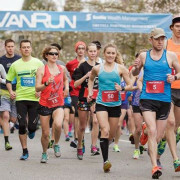 Products at Tau contain no artificial sweeteners, sugars, colours, or additives, and must be certified by independent and recognized organizations. 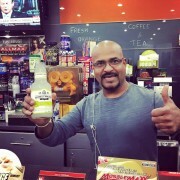 HoneyWater, which is 100% naturally sweetened and contains no artificial flavours or preservatives, is a perfect fit for Marches Tau’s health conscious consumers. If you’re in Quebec, you can use our location finder to find the closest Marches Tau near you. 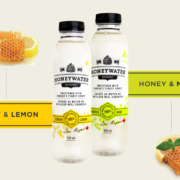 HoneyWater will be on promotion at Marches Tau this summer (until August 13th), so make sure to check it out! 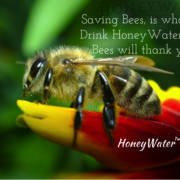 LifeHack - 9 Benefits of HoneyWater® you need to know! 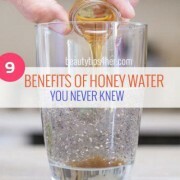 Honey and Water - Is it REALLY that good? 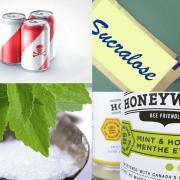 Sugar substitutes - Good or Bad?